When you're pregnant with your first baby everyone has advice about what kind of baby products you need. Cot, change table, baby clothes, monitor - there's so much to think about and there's a LOT of good info out there about what you really need when you have your first baby. 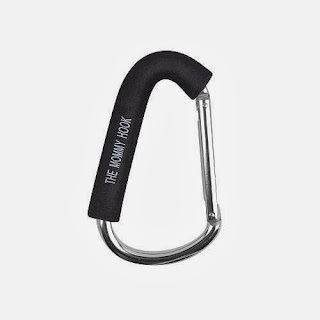 Speaking of grocery shopping - until I found this hook I hated doing it! My nappy bag was too heavy to keep on my shoulder and if I put it in the trolley it took up more than half the space - so when I found this hook it was the perfect answer. I just hooked it over the trolley bar, then hooked my nappy bag handles onto it and the bag dangled just in front of me while I pushed the trolley. It didn't get in the way of the baby and I could just reach down and grab whatever I needed as we shopped - the baby's drink bottle, my grocery list and wallet at the checkout. Easy! Don't get me wrong - there are a lot of cute nappy bags out there. 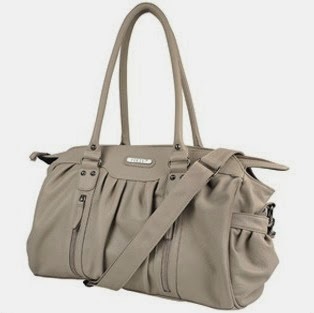 But I didn't want a cute one to go with my cute baby, I wanted a beautiful, grown up one to go with me! My babies loved being swaddled… for about 3 months. Then they would get out of their swaddle, kick off the covers and cry when they got cold. When my lovely friend Fi showed me the Grobag Travel Sleeping bag, it was perfect. My girls could have their arms out but were cosy inside the sleeping bag and there was no chance of kicking it off. You know how your parents used to say "babies don't come with an instruction manual"? Well, this is the best baby instruction manual I have ever come across. I like structure, I like How To's, I like step by step methods. It's just my nature. Every step of this book worked for us with both Sophie and Georgia. When we followed the routines in it both of our girls ate well, played well, and slept well.This increased my confidence as a mother and showed me there was nothing going on I couldn't handle. Not every parent loves routine and structure, and not every parent will love this book. But I do, and it made life as a new mum SO much easier. So if you or your partner is a 'How To', structured person as well, this book is for you. 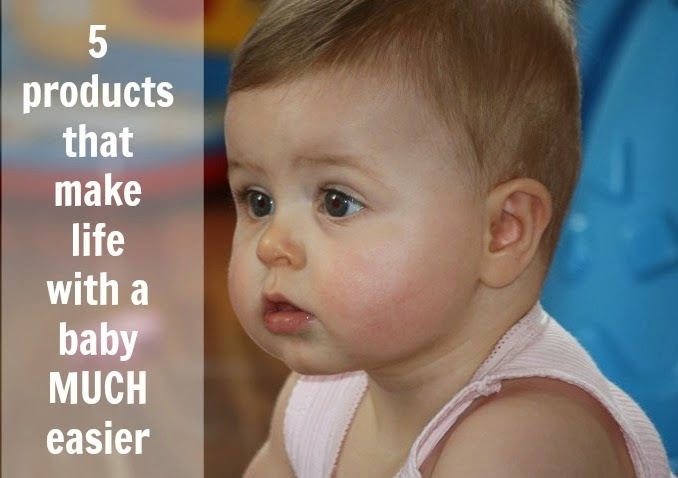 So those are my top 5 'Make Life Easy With Baby' products! Pics taken from the websites they're available from (except the top image, that's my own). 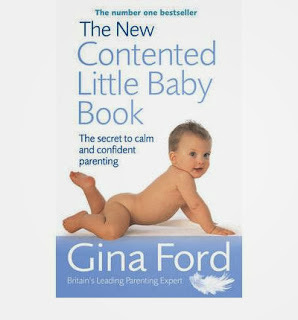 This post contains an affiliate link for the Gina Ford book - and you get free shipping from The Book Depository if you purchase it with that link. Nice collection! I like the post. Thanks for sharing. 2. Great post! 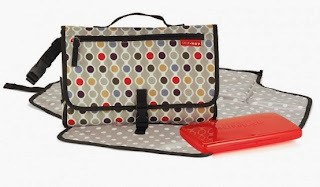 I learned about many new products which would make the life of my little ones easier. I also got an organic fragrance free body lotion after reading the blog. After using the organic Aveeno body lotion, I found out that the rashes on my child's skin are disappearing. 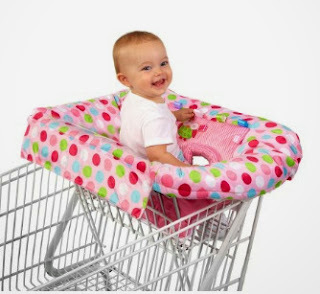 You won't find such a wide line of baby care products easily in physical store, but these are sold in reasonable rates with the facility of free shipping on My Beauty Bazaar. from this post .Thanks for sharing.